Profile Response: Paula Yang, Hmong Activist, Merced, CA | How Will We Live Tomorrow? Paula Yang is a faithful Hmong daughter, an advocate for women, and a force of nature; petite in stature, feminine in appearance, with a backbone of steel. 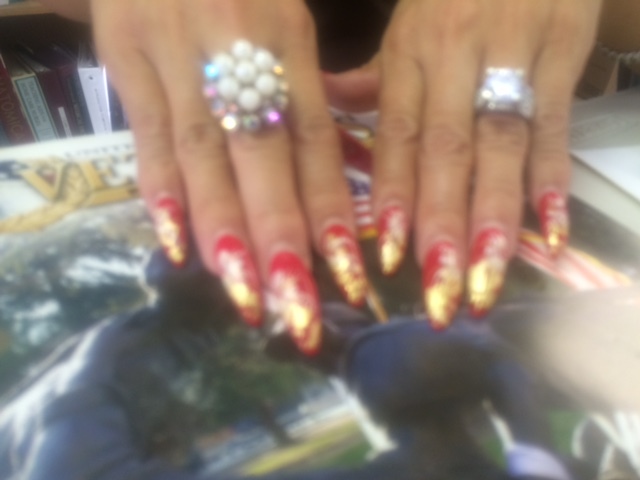 Paula’s beautiful fingernails dazzled me just as much as her fiery speech. Her cellphone rang multiple times during our conversation: a news reporter, a city councilman, an elderly Hmong woman needing transportation. Paula addressed each mini-crisis and returned to our conversation without missing a beat. Paula’s parents and their nine children migrated from Laos to Anaheim in 1976. Her father was a general in the Laotian army. The Hmong were US allies during our military incursion into Southeast Asia and many came here as war refugees. “In another country, your parents are stripped of their title. They cannot communicate. The children become the conduit for communication.” The Hmong culture is rooted in male dominant hierarchy; life in the United States was difficult for the former general at every level. In the 1980’s, California’s Hmong community centered in Merced. “I was depressed, I liked Southern California.” But Paula moved to the Central Valley with her family. She fell in love with a boy who suffered epilepsy. Her family would not give its blessing, so she broke it off. She started working for her community. After 2005 there were no more refugees and Paula’s focus turned to finding ways for her people to navigate American culture. In 2007, Paula’s father was arrested. It became her call to action, to raise consciousness in the United States about what her father, and other Hmong military men, did to aid our nation. She held rallies, got on television and eventually the charges were dropped. Paula continued to tell the story of the Hmong in the Vietnam War public. She has used every form of media to promote the honor of her father and other Hmong veterans. At the same time she continued to work with Hmong women and children. Like most minorities who live in a community for more than a generation, the Hmong in Merced are beginning to infiltrate the region’s economic and political life. Paula hosts a local TV how that highlights the Hmong community and recently developed, ‘Stand by your Woman, Stand by your Daughter’ to help Hmong men and women adapt to life in the United States while retaining their Hmong identity. 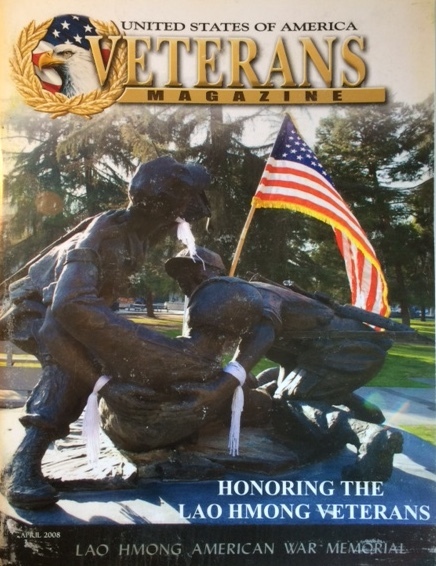 This entry was posted in Responses and tagged Hmong, Lao Hmong, Paula Yang, Vietnam War. Bookmark the permalink. > not one that has the character and integrity of a leader. > calling her our spokesperson. > the trailer burning in Clovis, CA. > relations at a workplace). > rallys for General Vang Pao. > who was killed in Southern California. > (5) Paula has had open adulterous relations. I cannot comments on any of the issues you raise. My profile is based on one meeting with Ms. Yang and her thoughts on my question. However, I ‘approve’ all legitimate comments on this site.